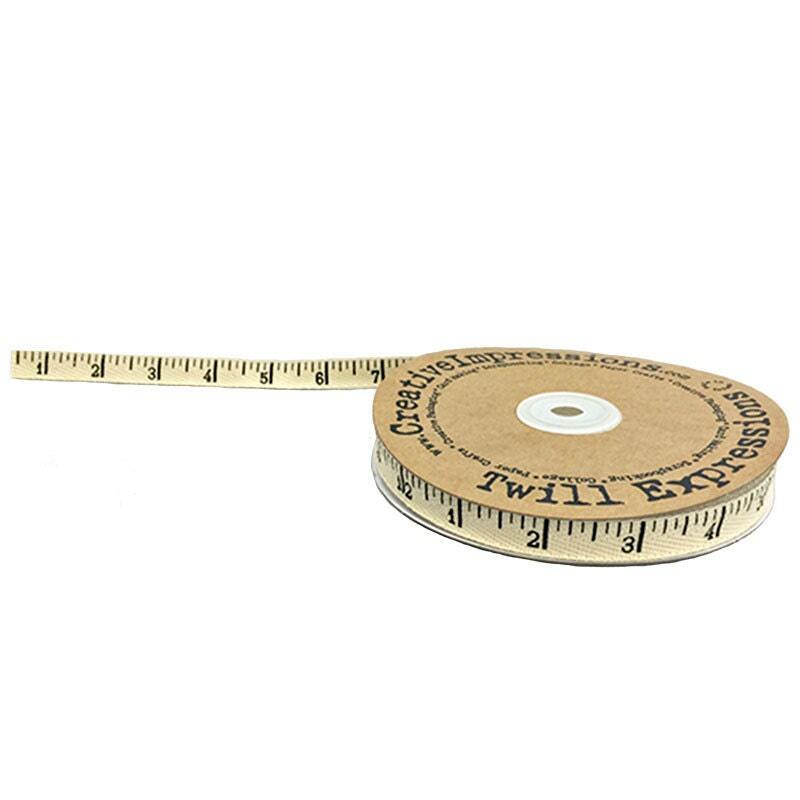 Tape Measure Twill Tape is 100% cotton. Off white, shows inch markings. Use as ribbon to wrap quilt kits, fabric bundles, or around your favorite quilters' gifts. Use to embellish quilts, wallhangings, home decor and more. This twill tape makes me want to call in sick to work so that I may whip up some zipper pouches!! Exactly what I needed! Shipped very fast and the item has a cool vintage look!